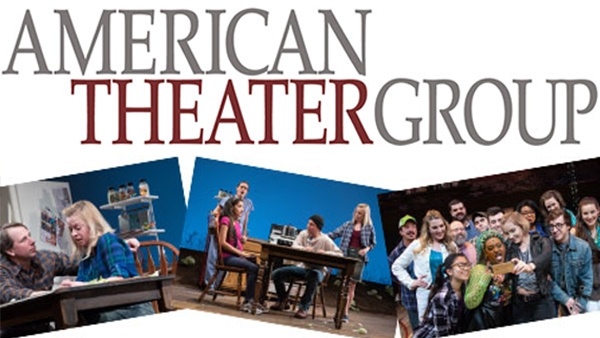 American Theater Group, a professional member of the New Jersey Theatre Alliance, is SOPAC’s theatre company in-residence headed by Producing Artistic Director James Vagias. The company produces new and classic works primarily by American Playwrights with an emphasis on the development of new works and the rediscovery of undeservedly neglected older ones. At SOPAC, American Theatre Group presents fully-staged productions and also hosts readings of new plays in the SOPAC Loft. Readings are opportunities for theatre-lovers to hear plays read by professional actors and to become part of the play development process during post-reading discussions. With a soaring score, and based on the best-selling novel, The Bridges of Madison County portrays a passionate and moving love story.